After a couple of nice rounds of specials for the holidays, we thought Adobe’s big sales might be over for while, but we were wrong… Adobe is slated to announce a surprise new set of “winter specials” for the month of February and beyond. 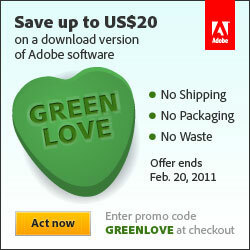 The deals include saving $50, $25, or $20 on Adobe software purchases, a 10% discount on all CS5 products or Acrobat X Suite, an extra $10 off Photoshop or Premiere Elements 9, plus free shipping and earbuds with the Student & Teacher Editions. Most of these promotions run through late February, and you need to use individual coupon codes (linked below) for many of them. 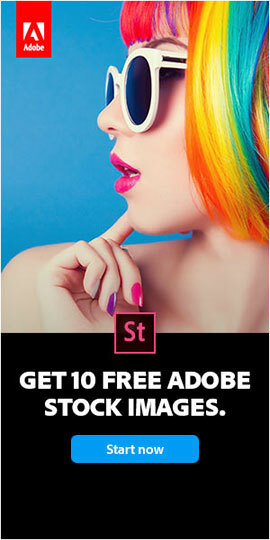 Note that if you buy either Photoshop or a CS5 suite together with Adobe Lightroom, then these coupon codes are stackable with an additional 30% off Lightroom 3 offer… (valid world­wide) In addition, all purchasers of Photoshop Elements 9 will also receive a free $20 Shutterfly gift card. 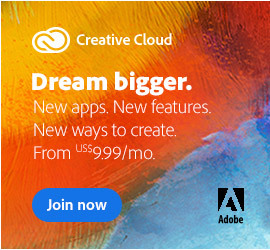 If you prefer to try out the software first, you can instantly download any Adobe product as a fully-functional free trial, then later buy it within the savings period to get the discount. 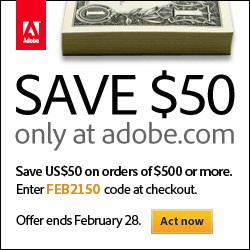 Enter “Try It, Believe It, Win It – the Adobe CS5 Sweepstakes” for $55,000 in prizes! 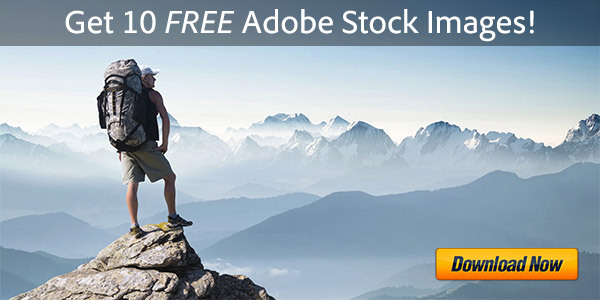 FREE Adobe Lightroom 3 with purchase of CS5 Design Premium at the Australia Store! 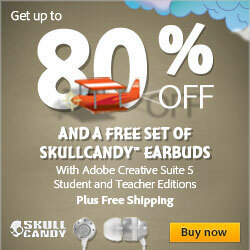 FREE set of Skullcandy INK’d earbuds with purchase of CS5 Student and Teacher Editions PLUS Free Shipping and up to 80% off! 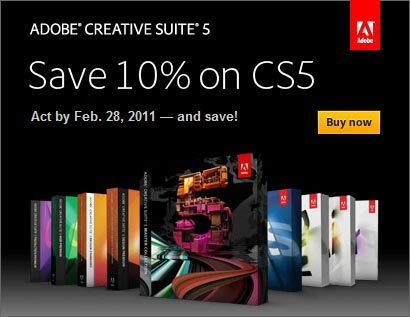 The best offer – save 10% on all Adobe CS5 products! 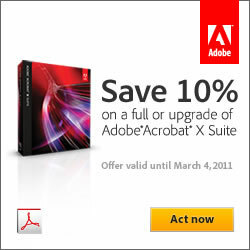 Instant 10% discount on all CS5 purchases – full or upgrade versions at the Adobe Commercial Store. Potential value: $260! 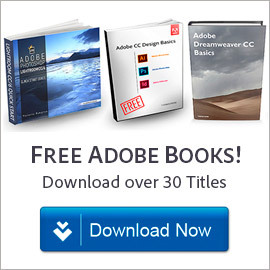 Adobe Education Store – Students and Faculty Save up to 80% off regular prices! 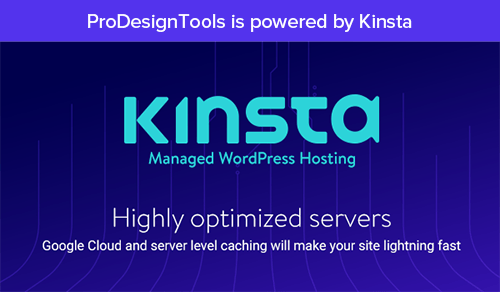 Please feel free to share this post with someone else you know who might also benefit… And to receive future word of occasional coupon codes like these yourself, get on our free Adobe Special Offers mailing list in the sidebar to the right above. cool, just saved 25$… thx !